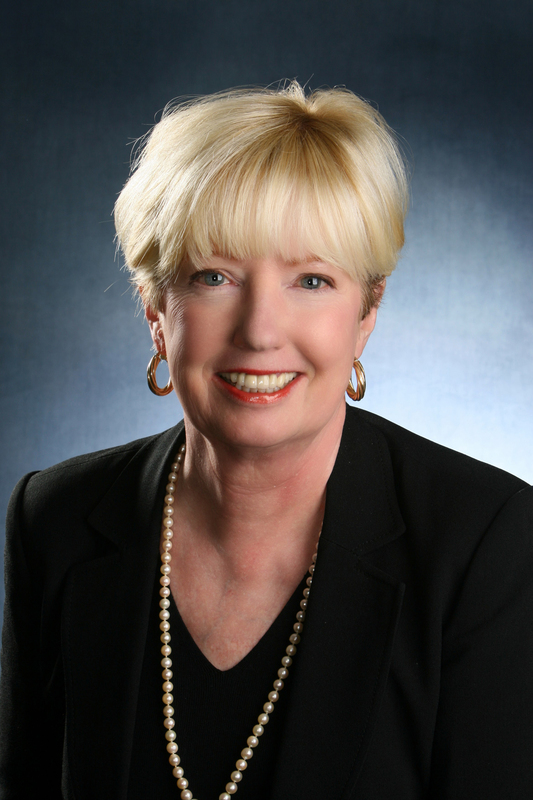 Beginning in November of 2013, one of the highlights of the Annual Meeting of the Fellows of the American Academy of Matrimonial Lawyers is the Joanne Ross Wilder Memorial Speaker Series. The Series is named in honor and memory of Joanne Ross Wilder, a widely-respected Fellow of the Academy who died in 2011. Joanne was a nationally known divorce attorney, editor of the Journal of the AAML, author of an authoritative textbook on Pennsylvania family law and a fierce advocate for her clients and the rights of women. Joanne was famous for her acerbic wit, her great intellect, her legal scholarship and her zealous advocacy. Devoted to pro bono work and high ethical standards, she taught trial advocacy at national seminars for the most experienced of matrimonial lawyers. The passionate way in which Joanne lived her life, both professionally and personally, motivated the Board of Directors of the AAML Foundation to establish the Joanne Ross Wilder Speaker Series. Each year, the Speaker Series showcases a speaker, author, researcher or leader in the area of law who typifies Joanne’s passion for the practice. Financial support from the Foundation through generous gifts of Fellows and particularly her spouse, Dr. Bruce Lord Wilder, enables presentations from speakers who otherwise might not be available. Attendance at a Joanne Ross Wilder Memorial Speaker Series event means that an attendee will be hearing about cutting edge issues affecting our practices, from those whose philosophies are brought to bear on policy and culture, and individuals who are “in the trenches”, working for the social and legal betterment of those in need. 2014: Emily Buss, the Mark and Barbara Fried Professor of Law at the University of Chicago Law School. Professor Buss’ research interests include children’s and parents’ rights and the legal system’s allocation of authority and responsibility for children’s development among parent, child and state. 2015: Retired Judge Jerry Bowles of Louisville, Kentucky, who has devoted his career in local, national and international forums to improving the administration of justice in abuse cases. 2016: Dr. Arin Reeves, a renowned and respected researcher, author and consultant in the field of leadership and inclusion. Dr. Reeves challenges your thinking about leadership and decision-making in her program titled "What do recent judicial controversies teach us about sexism, racism and unconscious bias in legal practice?" 2017: Michael V. Kaplen, Esq., a partner in the New York law firm DeCaro & Kaplen, LLP, is a noted national author and lecturer on legal issues and advocacy in the field of traumatic brain injury. Mr. Kaplen's lecture focuses on often unrecognized traumatic brain injury in domestic violence events. 2018: Dr. June Carbone, Professor of Law at the University of Minnesota Law School, shared her incisive thoughts and research based on her books Red Families v. Blue Families: Legal Polarization and the Creation of Culture and Marriage Markets: How Inequality is Remaking the American Family. The Joanne Ross Wilder Memorial Speaker Series is but one of the many giving opportunities available through the Foundation. The purpose of the Foundation is to provide financial assistance to organizations, by way of grants, in order to help families and children affected by the breakup of the family unit. This mission is accomplished by addressing issues pertaining to children in custody cases, dependency cases and similar situations; supporting programs in schools, courts and organizations to help children cope with the stresses of divorce; teaching mothers, fathers and parental caregivers how to co-parent effectively; providing counseling to children of families experiencing domestic violence, drug and alcohol abuse and mental illness; and promoting marriage enrichment programs to help prevent divorce.